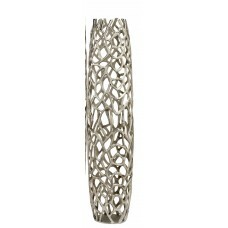 This artful piece's openwork design features distressed twig-inspired details, perfect for lending n..
Named after one of the brightest stars in the night sky will illuminate any room with rich tones and..
Modern reflections aluminum organic holes design vase, tapered tube with rounded rim various size an..
FeaturesProduct TypeFloor vaseShapeBudPrimary MaterialGlassEco-FriendlyYesCountry of OriginIndiaLoca.. 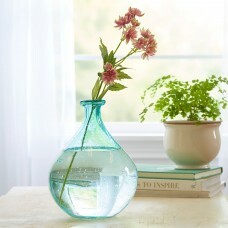 The bubble glass vase features colored glass in a full, novelty shape. 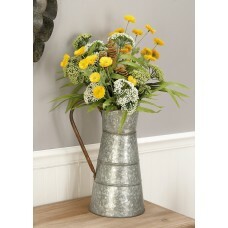 Full of personality and ready..
With its understated silhouette and farmhouse flair, this galvanized metal watering jug brings a tou.. 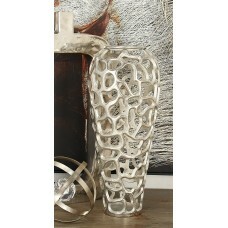 Whether filled with lush faux florals or simply shining solo, this artful vase instantly adds modern.. 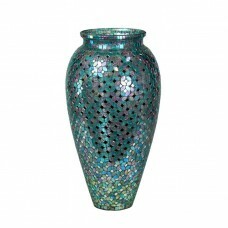 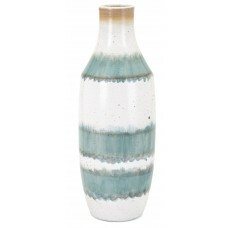 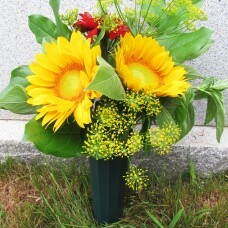 These vases enable you to create a beautiful memorial to those who have passed and who are missed.Fe.. 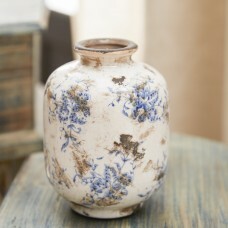 Sometimes, the thoughtful little decor pieces are what make a house a home. 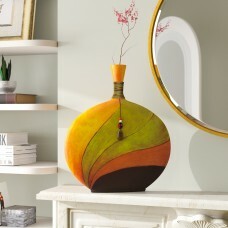 Like this decorative vas.. 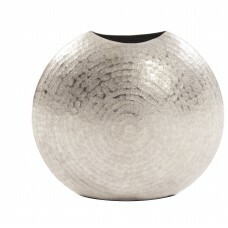 Finish off your look with a touch of worldly style when you add this sleek and sophisticated floor v.. 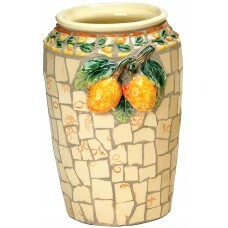 This white, vintage-inspired ceramic vase is an effortless addition to any décor.FeaturesProduct Typ..
Vase Mosaic Ceramic Flower Vase with 3D Lemon Decoration . 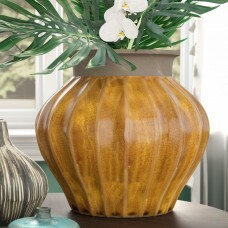 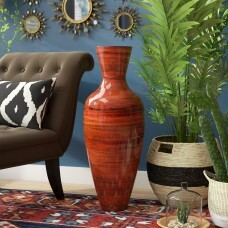 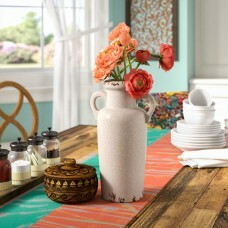 Multi-Color Decorative Flower Vase Center..
Crafted from terra cotta and showcasing a curved bud silhouette, this three-piece vase set is an eye..
A type of earthenware utilized for everything from building materials to flower pots, terracotta has..
Visually striking and stylistically distinct, this statement-making polystone vase adds an artful to..